Beledweyne (Somali: , Arabic: ?) is a city in south-central Somalia. Located in the Beledweyne District, it is the capital of the Hiran province. 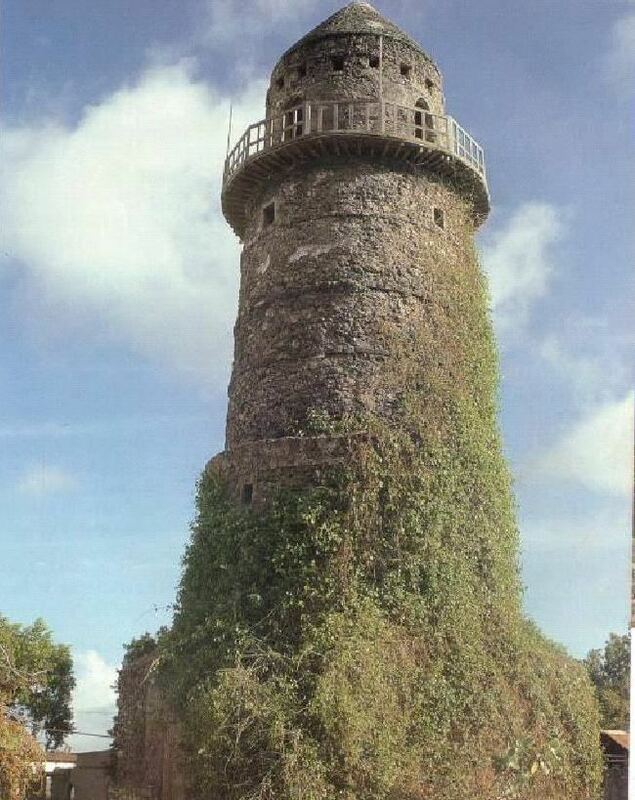 The town is situated in the Shebelle Valley near the Ogaden, some 206 miles (332 km) north of Mogadishu. Beledweyne is divided by the Shebelle River into eastern and western sections. By area, it is the fourth largest city in Somalia. Beledweyne is an old settlement area. Following the relocation of his capital to Taleex in 1909, Mohammed Abdullah Hassan and his Dervish forces constructed a fort in the Ogaden near Beledweyne to consolidate his control over the Ogaden region. 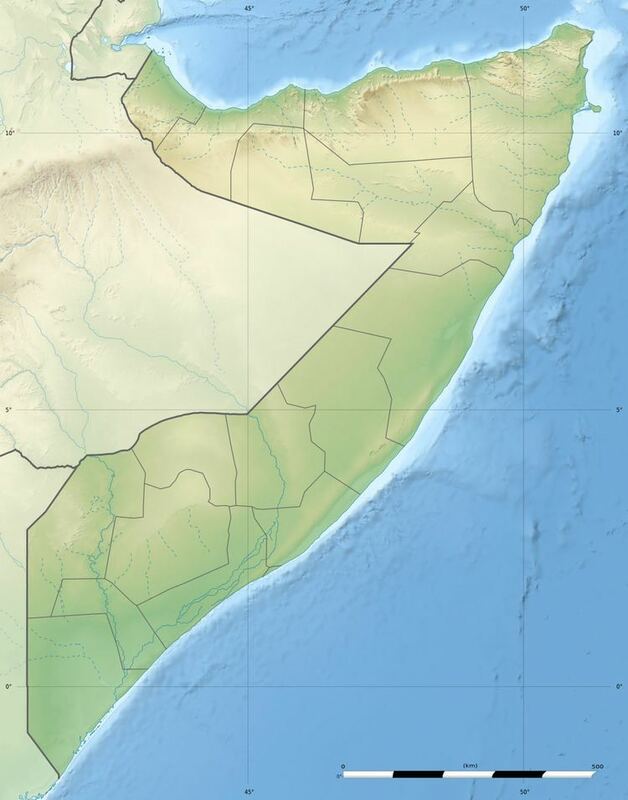 In the 1970s, the town was a staging area for the Western Somali Liberation Front (WSLF), which sought to liberate the Ogaden and annex it to form a Greater Somalia. During the 2006-2009 phase of the civil war, the internationally backed Transitional Federal Government (TFG), supported by Ethiopian troops, seized control of the town from the Islamic Courts Union (ICU) in the Battle of Beledweyne in 2006. However, by the end of 2008, the radical Islamists had regrouped and Al-Shabaab, a splinter outfit of the ICU, had retaken all of the city in addition to much of southern Somalia. In December 2011, the Transitional Federal Government retook control of Beledweyne from the Al-Shabaab militants. Somali National Army (SNA) soldiers and around 3,000 allied Ethiopian army troops descended on the city, capturing it following several hours of fighting. In October 2013, additional SNA and AMISOM troops were deployed to the town to firm up on security after Al-Shabaab claimed responsibility for a suicide bomb attack at a local cafeteria.